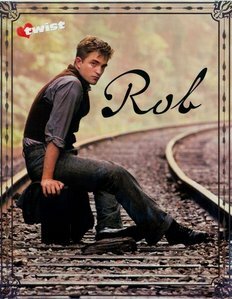 I liked him in "Water for Elephants", "Remember me" and in the first Twilight movie. WELL NEVER WATCHED HIS ANY OTHER MOVIE!!!!!! LOVE the pic of Edward&Bella!!! i love any picture of them together,but i especially love the ones theyre looking at each other because u can see the love they have for each other and the same goes for pics of rob and kristen. All the Twilight movies,especially Breaking Dawn part 1 and Water for Elephants. Such a nice photo of them! I love Kristen's dress and Rob looked so good! i like "remember me" too. I LIKE ALL his movies!!! 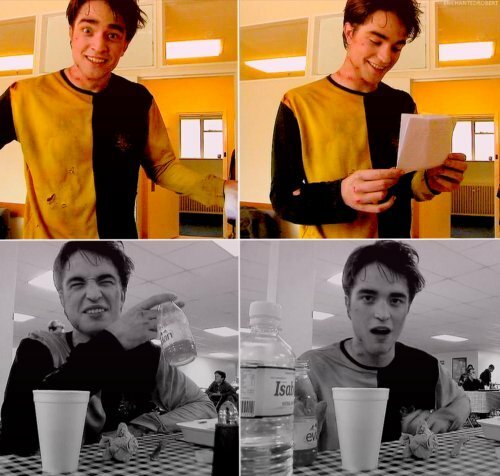 Remember Me, Water for Elephants, Harry Potter and the Goblet of Fire! 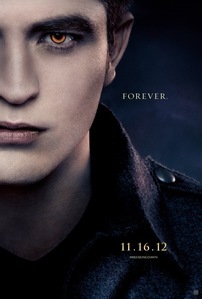 I like "remember me" and all the twiliqht saga. Wow! So many Twilight fans. That movie was well... okay, I hate that movie. And as a hard-core HP fan, as well as a Cedric Diggory fan. 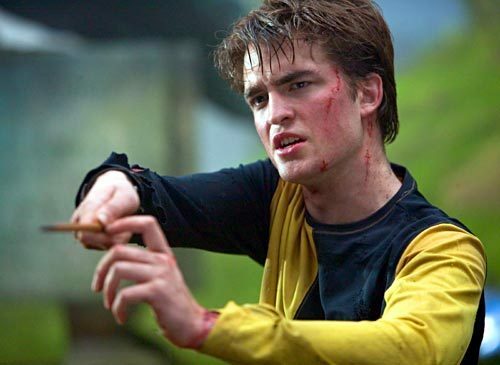 I'll have say that the goblet of fire was my favourite movie of his.